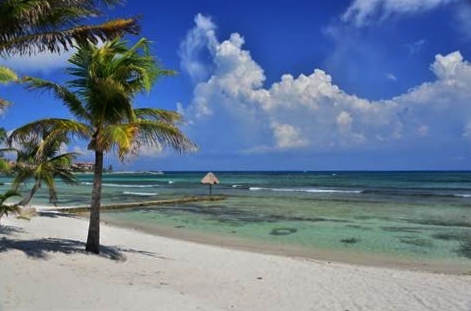 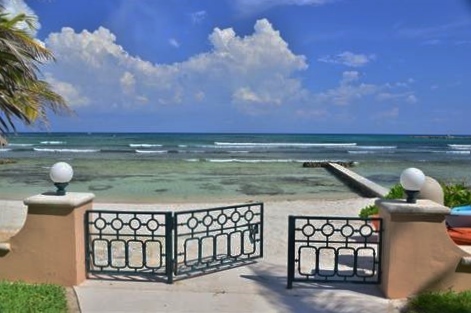 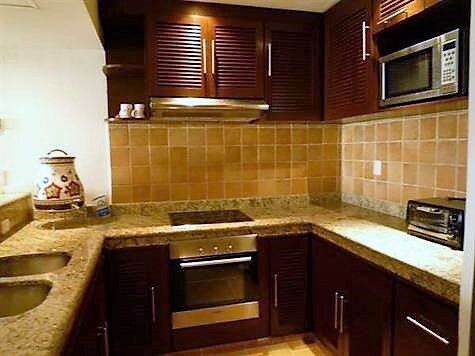 Quinta del Sol 213 is a wonderful condo, ocean view with access direct to the sandy beach of Puerto Aventuras. 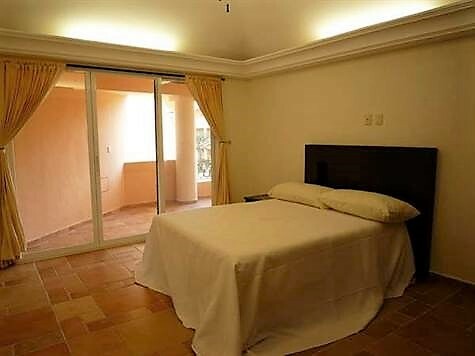 It has a very spacious kitchen, a wide living room and dining room with a large terrace, 3 bedrooms, 4 bathrooms plus a den, it´s a second floor unit. 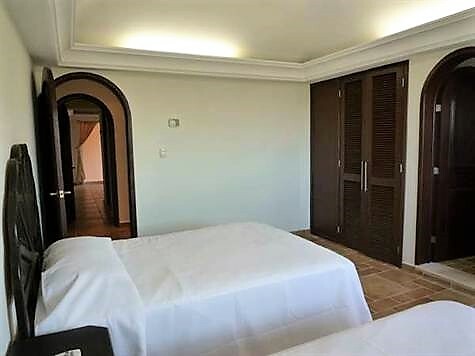 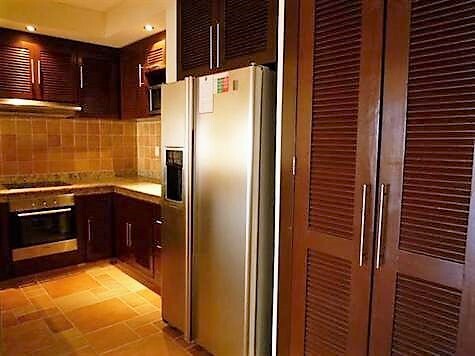 Top quality of finishing, ceramic tile, and vaulted ceiling, marble in the bathroom, its location is right on the beach and very central too, a few steps from the shopping center, the dolphins and the lovely Marina of Puerto Aventuras. 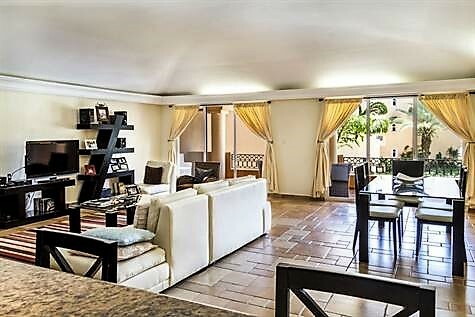 The common area has a big swimming pool and a lovely garden, then the building has a spacious covered garage for all the owners plus some parking spot outside. 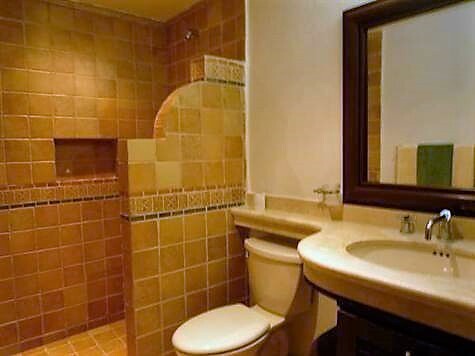 The building has elevator and internet service is available!